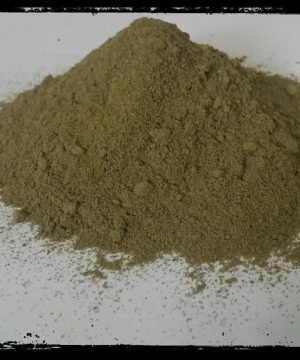 Red Maeng Da – MomAndPopsShop.com = Let us help you Shop. 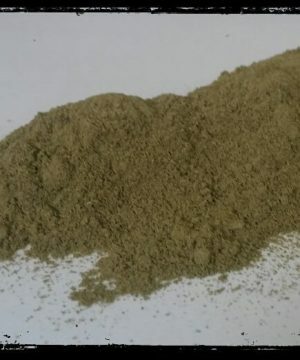 Red Maeng Da is notable for strong pain relieving aroma with both energizing and relaxing at the same time! 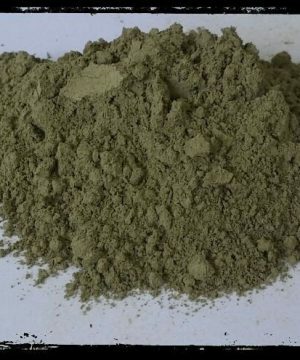 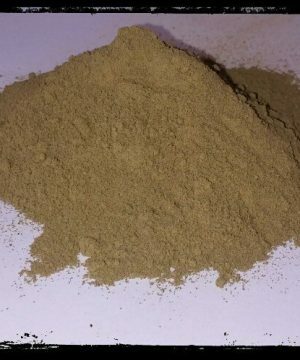 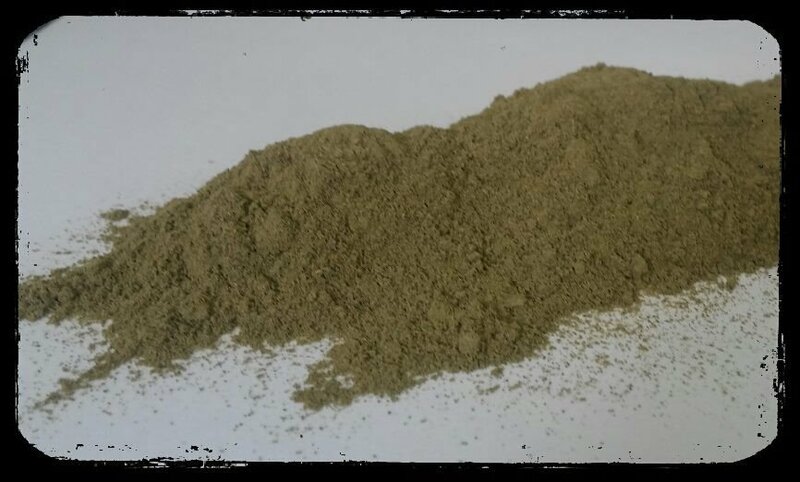 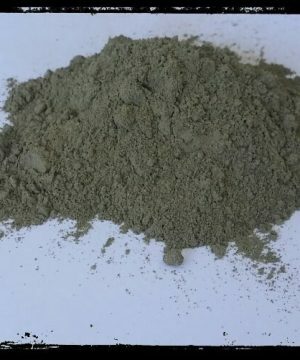 Red Maeng Da Kratom is a popular strand with at least 25 kratom alkaloids in it, the highest amount of any common strain. 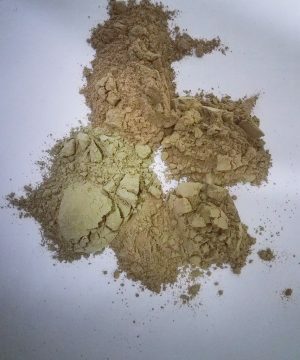 It has a calm and soothing scent. Red Maeng Da is notable for strong pain relieving aroma with both energizing and relaxing at the same time!